Home » feature » World View » Brexit – what now? 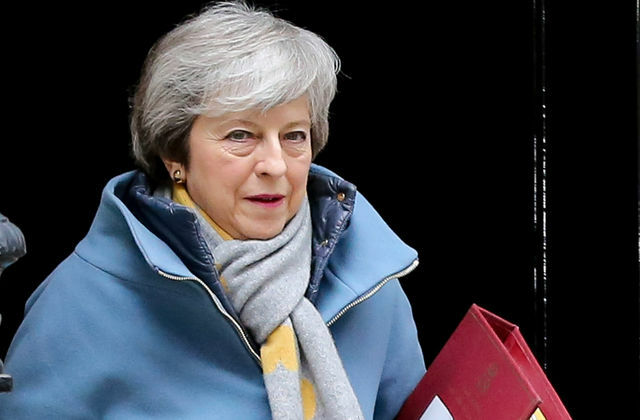 After three nights of dramatic voting in Parliament on Brexit, and yesterday’s vote against a No Deal Brexit by a majority of four in an non-binding vote, today 14 March 2019 MP’s appear to have given Prime Minister Theresa May back control. It was by the narrowest of margins, losing by just two votes 312 to 314 MP’s passed up the opportunity to take control. They have preferred to grant the Prime Minister yet another lifeline, before a third “Meaningful Vote” next week. Meanwhile Theresa May will attend another EU summit tomorrow in Brussels, before the default deadline of March 29, 2019. Art.50, which will need all 27 EU Member states approval, which observers warn,is the most highly option.